The Department of Agriculture and Rural Development in Lai Vung District in the Mekong Delta province of Dong Thap said that although it is still two months to go before Tet, traders are rushing to buy mandarin oranges of this area even at a higher price. Prices of mandarin oranges are swinging from VND20,000-22,000 a kilogram, which is VND6,000-8,000 higher than last year. 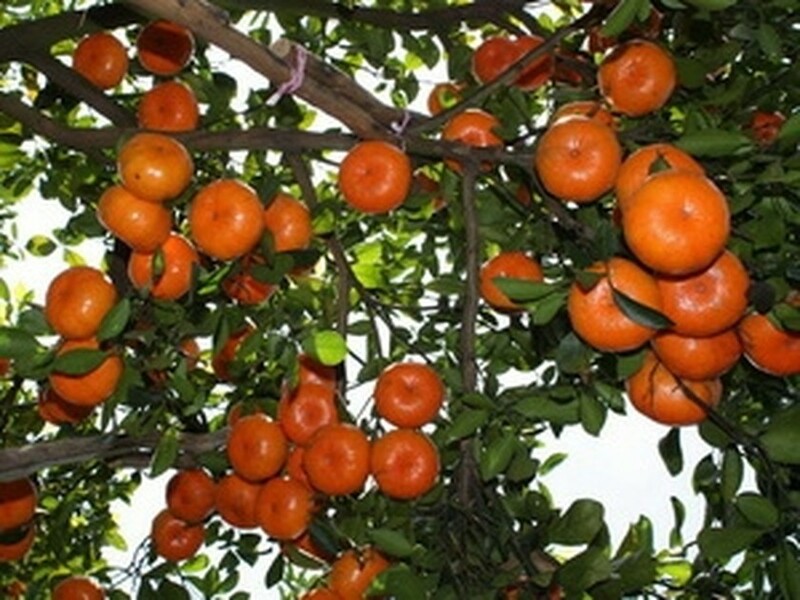 Lai Vung District has about 1,176 hectares of mandarin orange orchards which yield 30,000-40,000 tons a year, of which 1,120 hectares are already fruit bearing. 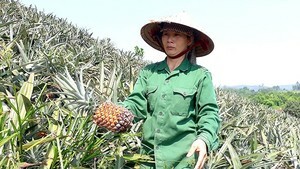 Pham Van Lam, a mandarin orange grower in Long Hau Commune of Lai Vung District, said that the mandarin orange output this year is low due to bad weather and last year’s flooding. This has sent traders rushing to buy the fruit prior to the Tet holidays. Prices of mandarin oranges are expected to continue to increase in the next few days as this fruit is very popular during Tet Lunar New Year.